The world-renowed DJ on his secrets to success. Steve Aoki’s shortlist of accomplishments is exhausting. The Grammy-nominated, cake-throwing superstar is one of the highest paid turntablist’s in the world, currently ranking fifth on Forbes’ “World’s Highest-Paid DJs” list by earning $23 million last year. His collaborations include artists like will.i.am, Lil Jon, Laidback Luke and most recently, One Direction star Louis Tomlinson. 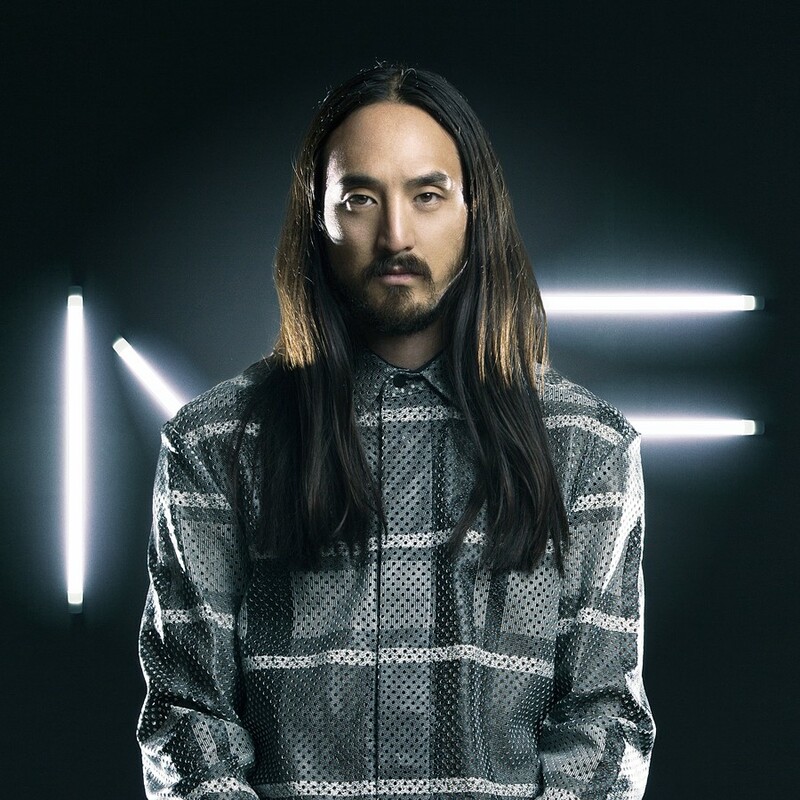 His record label Dim Mak, founded back in 1996, celebrated 20 years of producing successful artists like The Chainsmokers and Bloc Party, and he holds more than one Guinness World Record, including one for being the “most traveled musician in one year,” after he racked up more than 241,000 miles doing 161 shows in 41 countries in 2012. In a recent interview on “Real Biz with Rebecca Jarvis,” the international icon spoke about his fashion line, his artistic inspirations, and how he has no plans to scale back any of his many enterprises. This is Aoki’s fifth fashion collection and first in the U.S. His previous four collections were available in Japan. As if that wasn’t enough, Aoki has also teamed up with Spotify and All Nippon Airways — Japan’s largest airline carrier — to curate playlists for the airline’s customers. “I’ve always been the kind of person that’s just following my inspiration, it doesn’t have to be one thing,” said Aoki. So what’s next for this DJ/producer/entrepreneur/philanthropist who’s showing no signs of slowing down? To find out more about Steve Aoki’s upcoming projects, watch his episode on “Real Biz with Rebecca Jarvis,” and follow @RebeccaJarvis for more live interviews like this one. Originally published at abcnews.go.com on February 9, 2017. What to Expect from the World of EDM in 2019?